Cheeky Choccy, our charming chocolate coloured donkey, arrived at Redwings in 1991 and very quickly became a favourite with visitors to Redwings Ada Cole. Choccy could be spotted thanks to the striking black stripes around his legs (just like those seen on an endangered species found in Africa), but also by the loudness of his bray! He was famously known for shouting "hello" to anyone who called his name loud enough! His mischievous and inquisitive nature won Choccy many fans, and he was chosen as the face of the Redwings’ Christmas card in 2010. 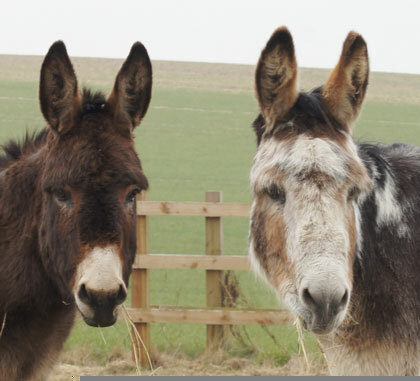 He was a dedicated partner-in-crime to his best friend Jake and fellow Adoption Star Louie, and they could always be relied upon to get into the odd scrape or two! His friends provided him with much happiness and encouragement in his later life as, unfortunately, his eye sight began to deteriorate and he suffered from arthritis. 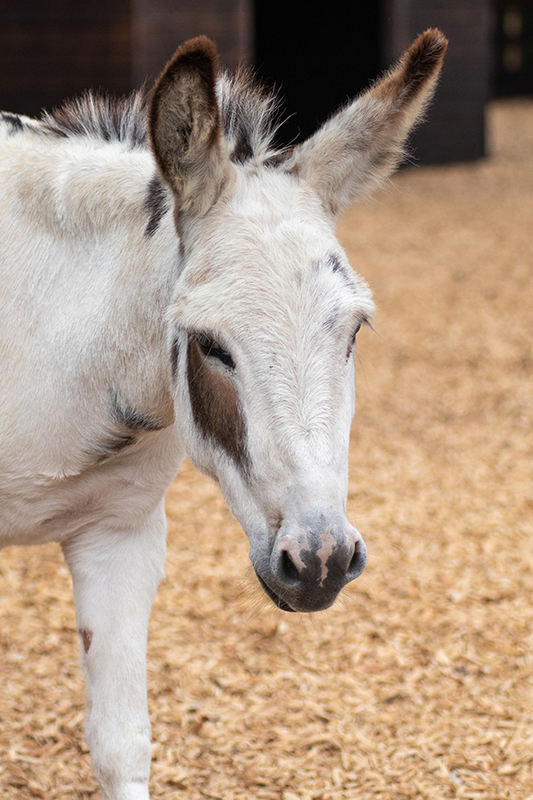 Sadly, we lost Choccy in 2014, aged 29, but our fond memories of this spirited little donkey live on.